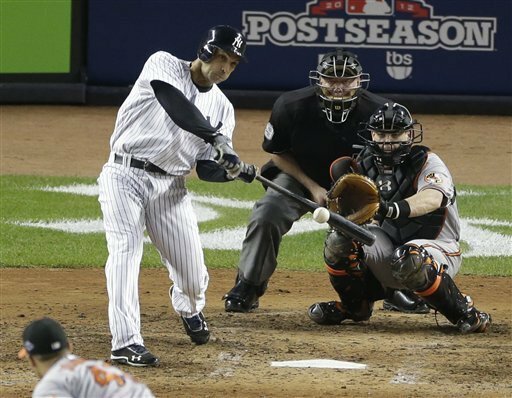 Joe Girardi made a ballsy move to pinch-hit in the bottom of the ninth inning for the struggling Alex Rodriguez with Raul Ibanez as the Yankees were down 2-1 to the Orioles and about to go down in the series. But the move paid off big time as not only did Ibanez tie the game with a solo blast but he later won the game with a solo shot in the bottom of the twelth. Watch both clutch homers after the jump.